BEVERLY, Massachusetts (WPVI) -- A Massachusetts man is under arrest in connection with a letter sent to Donald Trump Jr. containing white powder, officials said. WABC-TV reports, Twenty-24-year-old Daniel Frisiello, of Beverly, was arrested by the FBI and charged with sending at least five letters containing "suspicious white powder." Frisiello was also charged with sending threatening messages to Trump, Jr. and other elected officials across the country, officials said. 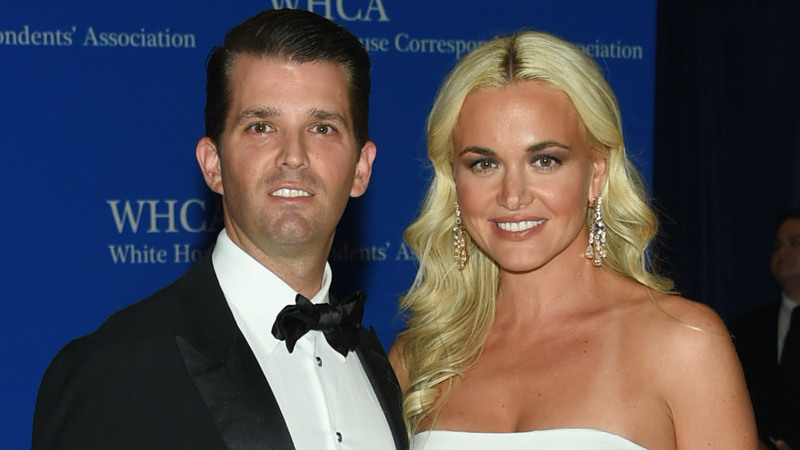 The letter was opened by Trump Jr.'s wife, Vanessa, on February 12, and she began coughing after encountering the powder. She was taken to a New York City hospital. The letter was addressed to Donald Trump Jr. and sent to his mother-in-law's apartment on East 54th Street in Manhattan. Sources told WABC the powder was cornstarch. Donald Trump, Jr. to speak in Hershey, Pa.